The Data Is In: CW Has A Predictive Analytics Consulting Master. The data is in: CW has a predictive analytics master. 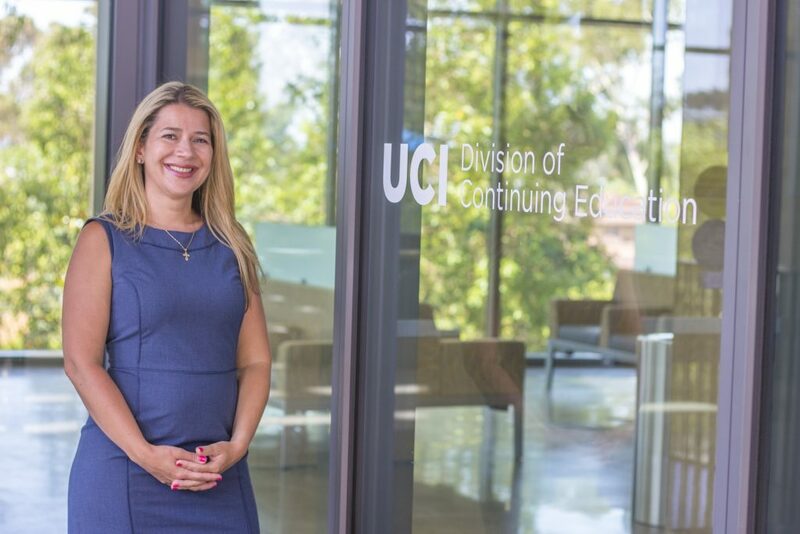 Earlier this week, our director of analytics, Andrea Berki-Nnuji, received her certification in predictive analytics from the University of California, Irvine. Sounds impressive, right? Well, let us explain just how truly remarkable this designation is. What originally put this particular program on Andrea’s radar was the fact that these courses are taught by industry leaders such as Dean Abbott, president of Abbott Analytics, and Dr. Eric Siegel, chair of Predictive Analytics World – professionals whose books have been earmarked on her desk for years. Oh, and did we mention she finished out the program with a 3.9 GPA? This one’s going on the Crowley Webb fridge. University of California, Irvine Division of Continuing Education. So what does this mean for the agency and our clients? Glad you asked! Using the knowledge and skills gained through her courses, Andrea and the analytics team are now able to approach and evaluate data in an entirely new, more efficient way. They’ve been applying her learnings since about halfway through the program, actually, which has yielded increased ROIs for our clients. When Andrea came to us four years ago, she was our entire analytics department. Today, it’s our fastest-growing team headed up by a leader whose passion for continued education and growth is inspiring. And exemplary of Crowley Webb’s hardworking spirit. 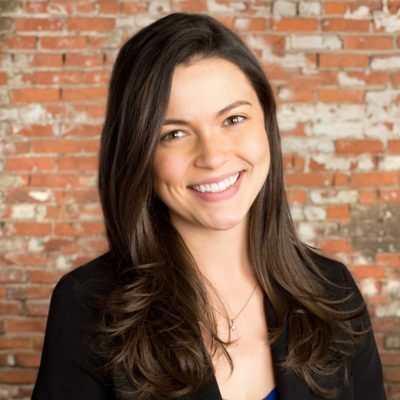 Read more about what she and our analytics team can do for your next campaign here.